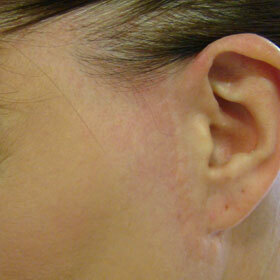 Medical - alopecia, areola, vitiligo and scars. 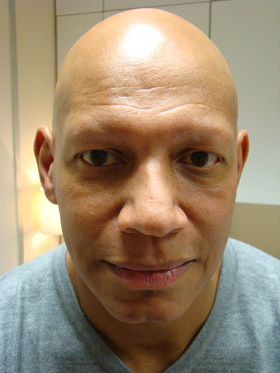 Hair loss due to alopecia or chemotherapy? 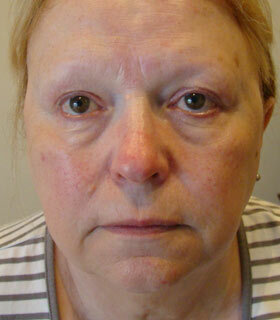 This is immediately after the procedure. The redness will subside in 1-2 hours. 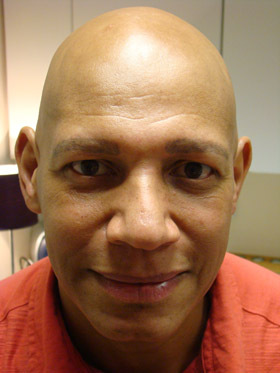 Hair loss due to alopecia or chemotherapy? Men can benefit from permanent cosmetics too. 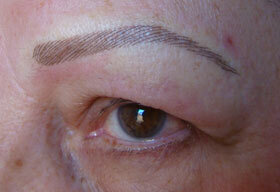 Male eyebrow enhancement. 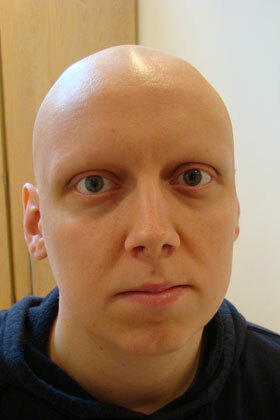 Natural looking on alopecia sufferers. 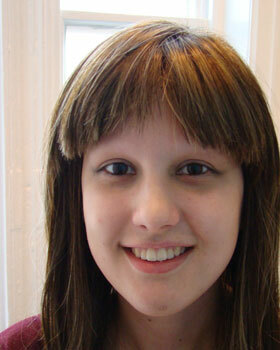 Hair loss due to alopecia or chemotherapy? 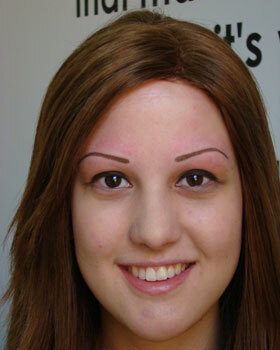 This is immediately after treatment, it will take 10-14 days for the colour to soften. Permanent make-up can make a tremendous difference to people who have suffered hair-loss due to alopecia or as a side effect of chemotherapy. 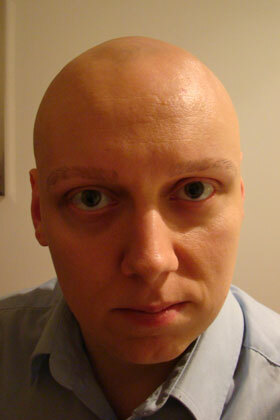 Alopecia. 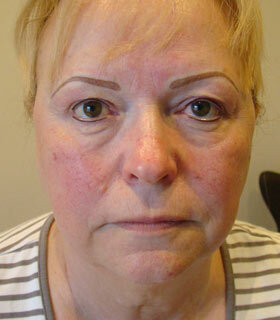 This is immediately after the procedure and the whole look will soften in 10-14 days. The Areola can be darkened in cases of vitiligo. Vitiligo is the patchy loss of skin pigmentation. 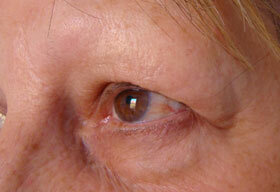 Skillful use of permanent cosmetics can make the effects seem almost invisible. 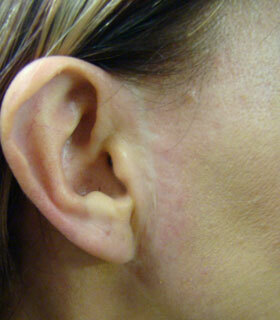 The vitiligo must have been dormant for 12 months before treatment on this condition. This treatment will require 3/4 treatments. This procedure will require 3-4 treatments. 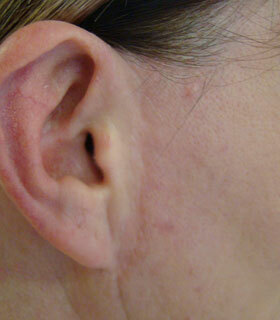 White scarring can be disguised with permanent cosmetics. This procedure will require 2-3 treatments.